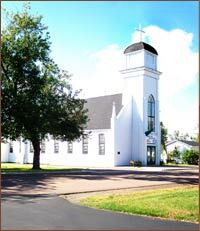 Rexton is the home to several historic churches. Along with the religious structures are the stories and the history that goes with them. Here is a look at the historic churches of Rexton. Services: Saturday at 4 p.m., Sunday at 11 a.m. Built in 1853, this is the oldest of Rexton’s churches still in use today. 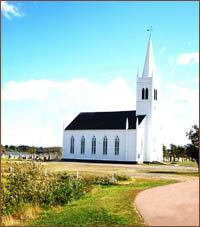 At the time of Father Hugh McGuirk, the resident priest on the Richibucto River, the church and house were situated on the south bank of the Richibucto River directly opposite Indian Island and about one mile from Richibucto Village.In 1921, the year that Father R. B. Fraser was appointed as the first resident priest at Rexton, the church basement was excavated and a number of pews added. The rectory was constructed the following year.The most significant change to the church building came in 1939 when it was enlarged by separating the structure in the middle and adding a section. Service: Sunday at 9:30 a.m. Built in 1859 during the pastorate of the Reverend James Law, this building is the third church to be situated on this site. The first was located near the south gate of the old cemetery and the second, which was capable of containing 300 hearers and destroyed by fire in 1858, sat about 50 yards closer to the river than the present building; about where the large Brait Monument now stands.Constructed on a rectangular plan with a combination of Georgian and Gothic detail, with its 130 foot spire marking the village skyline, it was originally a Presbyterian Church. 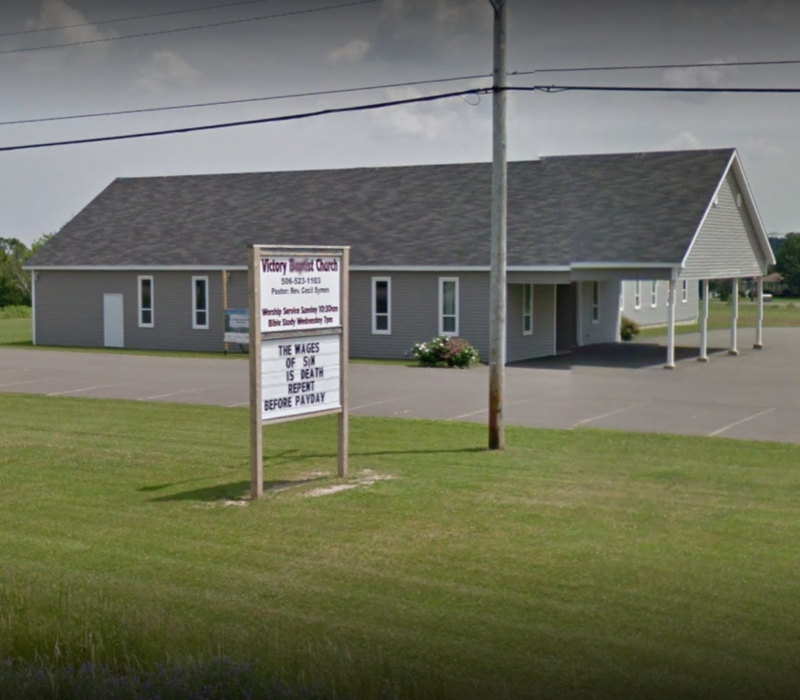 It changed its affiliation in 1925 when the Presbyterian, Methodists and Congregational churches joined to become the United Church of Canada. Service: Sunday at 10:30 am, Bible Study is every Wednesday at 7 pm.